doug: Young people are wired in - but are they socially wireless? Young people are wired in - but are they socially wireless? Children and young adults are more connected than ever – at least in terms of technology. But is being so wired in causing them to miss out on real-life connections? That’s the question Bachelor of Arts in Child and Youth Care student Donna McAdams set out to answer for her 2010 Student Research Days project. The idea came about after she noticed that her son was constantly connecting with his friends via text messaging and the internet, but seemed to be spending less time with them face-to-face. “I thought to myself, is this just my son and his group of friends, or is this having an impact on a broader spectrum?” says McAdams. After examining the social networks of several small groups of friends, she discovered that despite her first impression, young people are actually spending more time together. Not only are they still connecting with friends at school and at lunch time, but now are also connecting in the evenings and on weekends through text messaging and the internet. “They always seem to be in some sort of social situation with someone,” McAdams explains. She says that wireless communication has also increased connections between students who live far apart and would normally only be able to socialize at school. 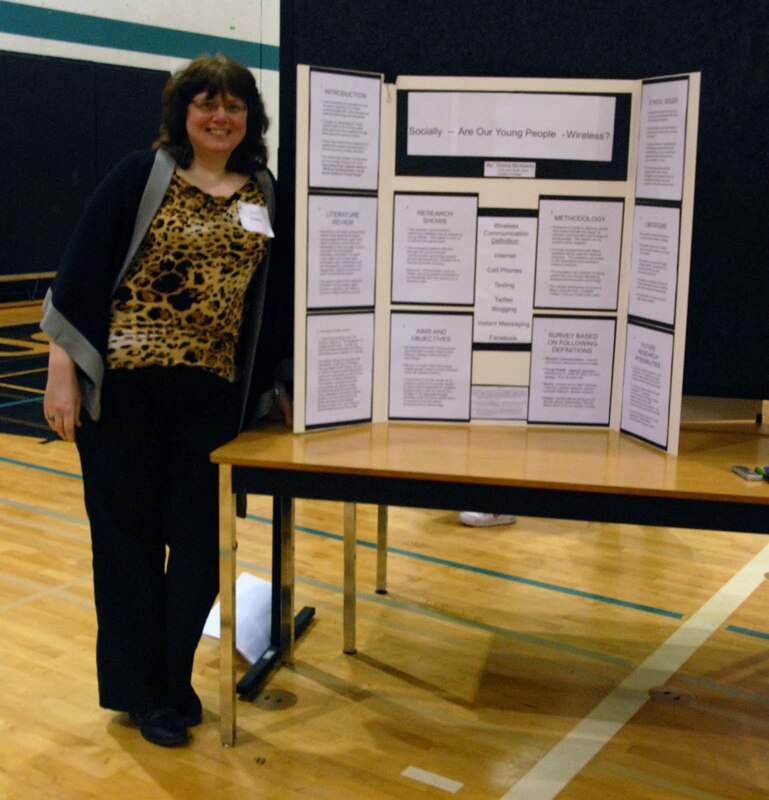 Student Research Days is an annual event that showcases the research of Douglas College students. This year's event, held on March 30-31, 2010, featured nearly 200 students from across all College Faculties presenting over 100 research project posters on a diverse range of topics. The event continues to raise the profile and enthusiasm for student research at the College. 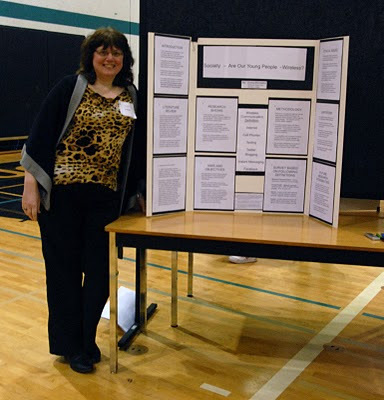 Next year's student research days will be held on March 28, 2011 at David Lam Campus and March 29, 2011 at New Westminster Campus. Look for registration forms and a call for exhibitors in the Fall, check the Student Research Days page for more information. Take a break from exams - it's time to laugh! Doug's Got Talent - winners announced!